If you did realise this would that relativise your practice of poetry, making you seek an embodied surrender into the wholeness of truth in your life (as Thompson sought) or would you, tragically, abandon poetry for a different kind of life as Rimbaud did? And where would the meaning of that life be in relation to one's whole life journey? 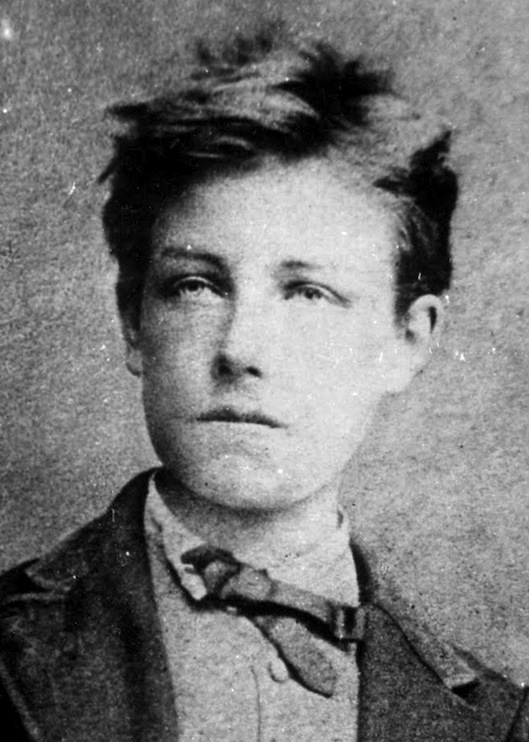 Did Rimbaud's poetic silence signify failure or was it a witness to a deeper truthfulness? Graham Robb, Rimbaud's most recent, and accomplished, English biographer would think that Thompson's questioning was yet another example of projecting onto Rimbaud concerns that were his, Thompson's, not Rimbaud's. It has been, even when Rimbaud was alive, a crowded field of earnest (and frivolous) projection (accompanied by skilful supporting editing of evidence). For Robb, Rimbaud's life takes two, equally accomplished halves, and there is no need for any grand connecting narrative. You can take up poetry - brilliantly - and put it down for any number of reasons at the comfortable level of psychology and you can migrate from an 'enfant terrible' anarchist with bad table manners in your youth to a self-contained accomplished (and wealthy) trader and explorer in your middle age (sadly truncated by cancer). You may have continued to write but these were notes towards a sober travel book on Abyssinia, full of recondite and practical information, rather than incendiary poems of symbolist flight. Robb's biography does an admirable job of giving life and substance to the 'second half' of Rimbaud's life. 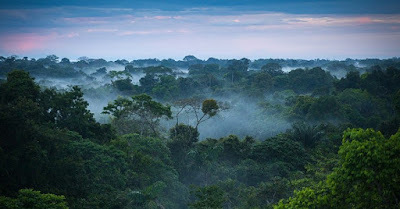 He was as spectacularly successful in both achieving significant things (prosperity and exploratory discovery) and equally successful in eluding immediate recognition (outside a small circle of those 'in the know' whether literary in the first half of life or colonial in the second). There in lies an intriguing mystery - that Robb leaves unexplained - and that leaves a door open for Thompson to step through - where does Rimbaud's compelling desire to be 'hidden' come from? Even in the midst of his accomplishments, he slips away and his 'identity' is remarkably flexible as if the 'ego' indeed was a servant not, I expect, of a grand metaphysical design but possibly, as Thompson recognised, a way of seeing into the reality of things, that was for want of cultural support, intensely fragile, compromised, and required his strikingly nomadic lifestyle to be, in any way, sustainable. Thompson went to India precisely because he felt that there was there a sustaining culture to such seeing that allowed it to take root, deepen and be fully embodied. For Thompson, Rimbaud's tragedy was in not being able to find that sustaining place. If Robb comes to no conclusions - and how can we about any life, even our own - he does a wonderful job on making Rimbaud more complex than we often allow him and more multi faceted - and a remarkable example of a person who can pass through life both so accomplished and so unrecognised (and not, I think, care one jot)!